Adult male New Zealand fur seals can reach up to 2.5 metres in length and weigh up to 150kgs. Surprisingly they’re actually smaller than their cousins the New Zealand sea lion. Their pointy noses and preference to laze on rocky shorelines also distinguish them from New Zealand sea lions. Fur seals’ flippers come in handy when they’re scooting around on land. They can walk on their hind flippers by turning them forward underneath their bodies and their fore-flippers support their weight when climbing. Of all the seals, New Zealand fur seals and sea lions are the most agile seals on land and can reach speeds of up to 20km per hour. You wouldn’t want to be caught out by one of these, on land or in the water! So why do fur seals like Seal Rock? Seal Rock is one of the few places in the fiord where New Zealand fur seals can climb up out of the water and heave themselves onto rocks. This is because most of the banks in the fiord are vertical, covered in dense bush or streaming waterfalls. 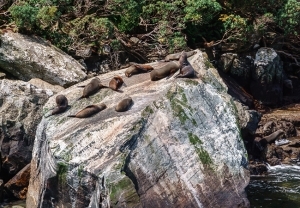 It takes a fair amount of effort to climb up onto Seal Rock, so while it may seem like they’re lazing around up there, they’re actually taking a very well-earned break. New Zealand fur seals can spend up to 8 days at sea on a feeding frenzy and come ashore (haul-out) for a day or two to rest and feed their pups. Haul-out sites can be also be busy and loud as fur seals call out for their foraging partner or when males yell at other threatening male fur seals. Seal Rock is not only a favourite haul-out site because there aren’t many in Milford Sound, it’s also drenched in sunshine and has a height advantage providing protection from predators. Luckily for us it’s also at the perfect height for capturing great photos! 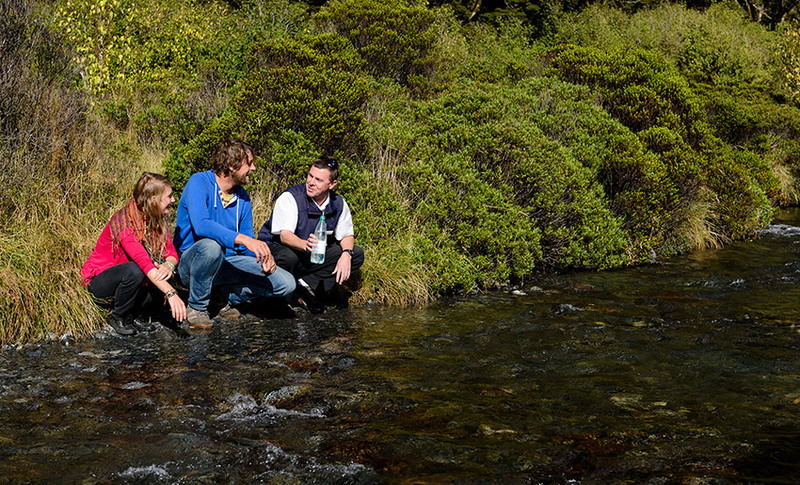 Find out more about Milford Sound wildlife. 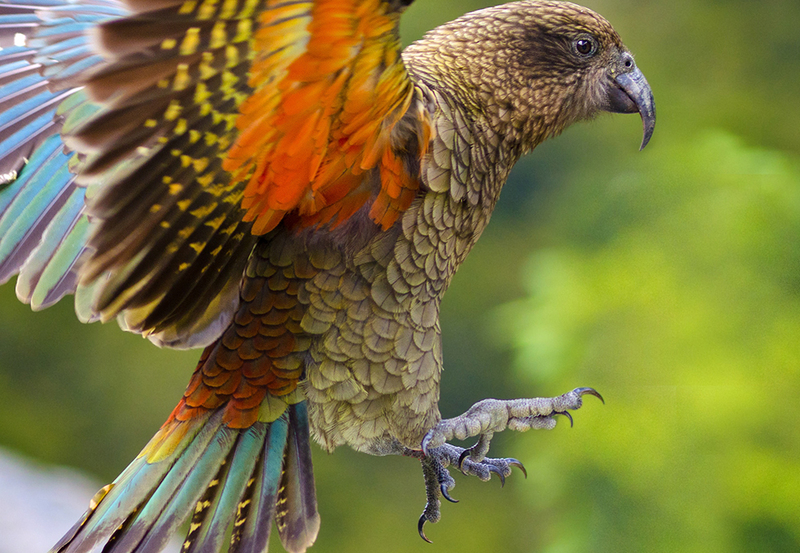 Learn all about the kea, New Zealand’s famously cheeky mountain parrot, and find out where to see them on a day trip to Milford Sound….